Please call us for our rates. 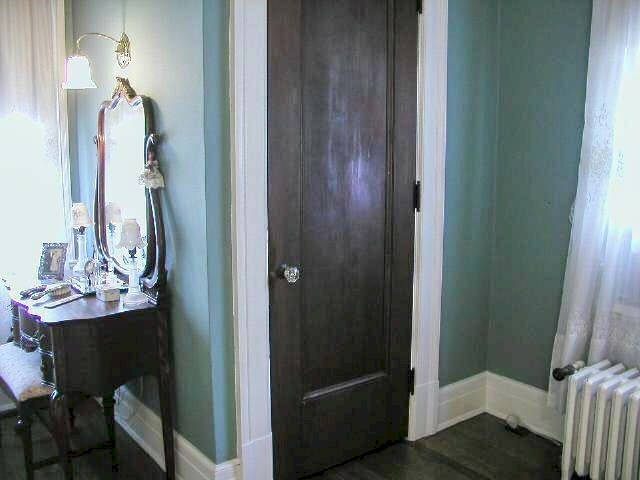 They are very affordable and competitive. 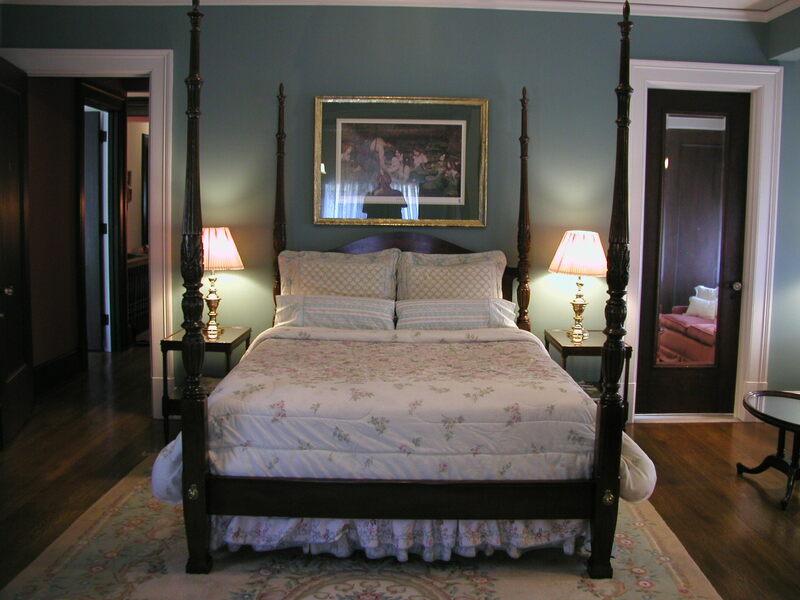 Due to the varying rates depending on the season and time of the week, we would love to speak with you and quote you the best possible price for your needs. 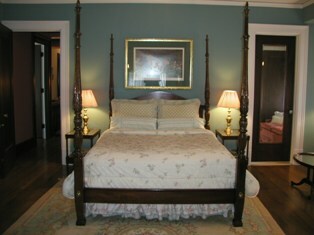 Description: Named after the matriarch of the manor with a double bed and Rookwood fireplace. 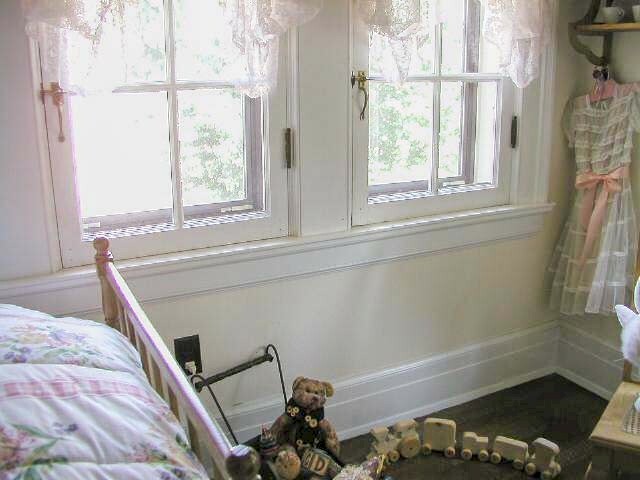 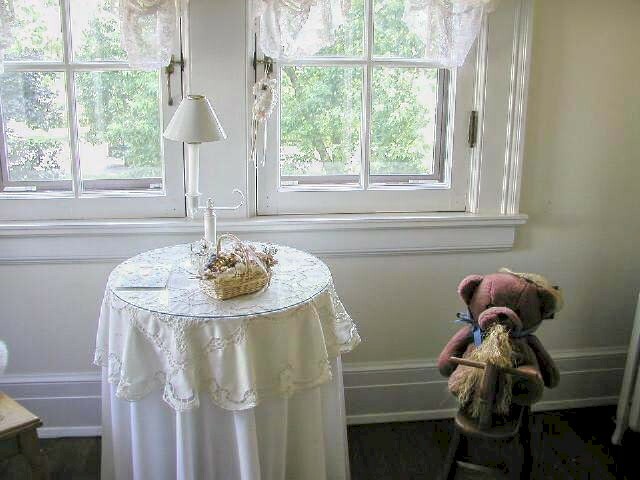 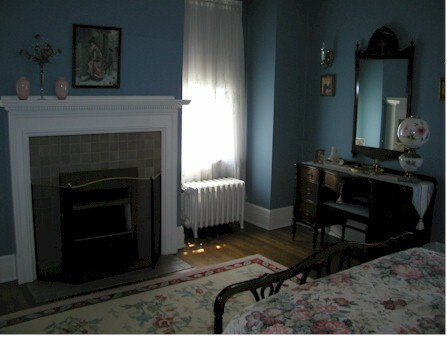 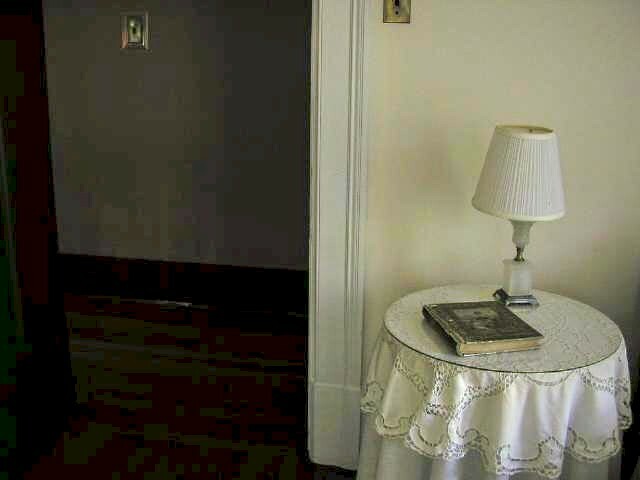 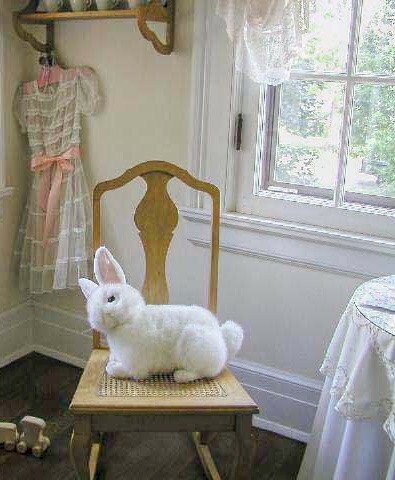 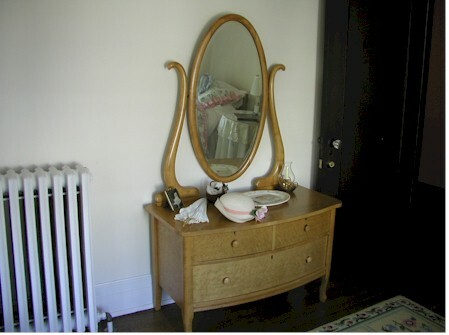 Description: This cozy single room is decorated with turn of the century toys. 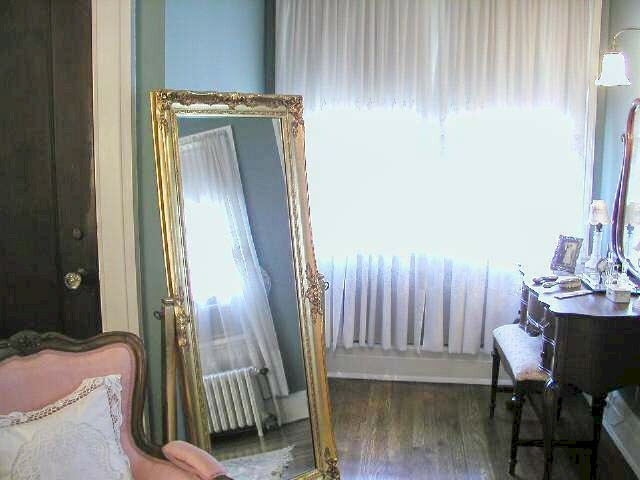 Just the right size for that extra person in your group. 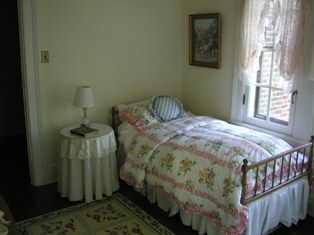 Description: Overlooking the back gardens, this sunny room has a queen bed. 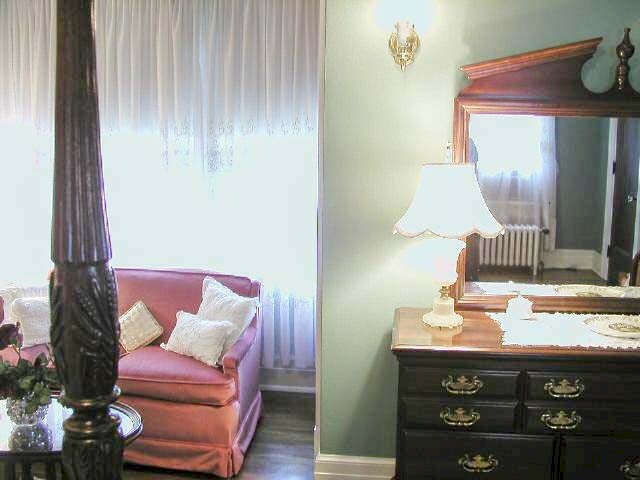 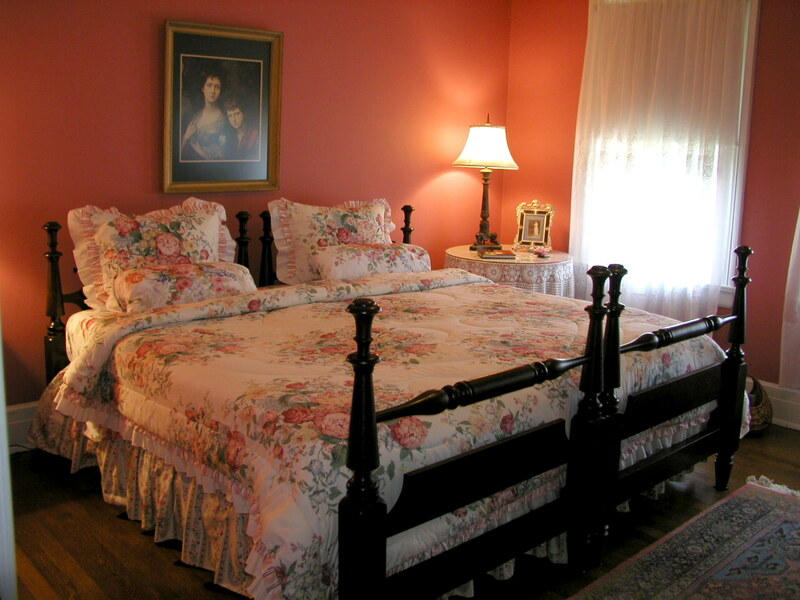 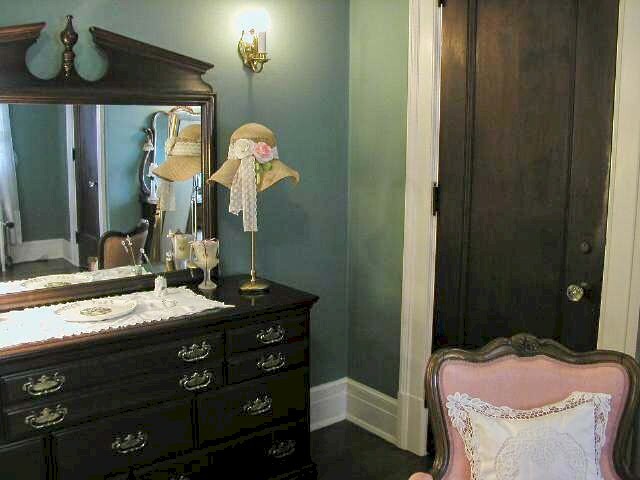 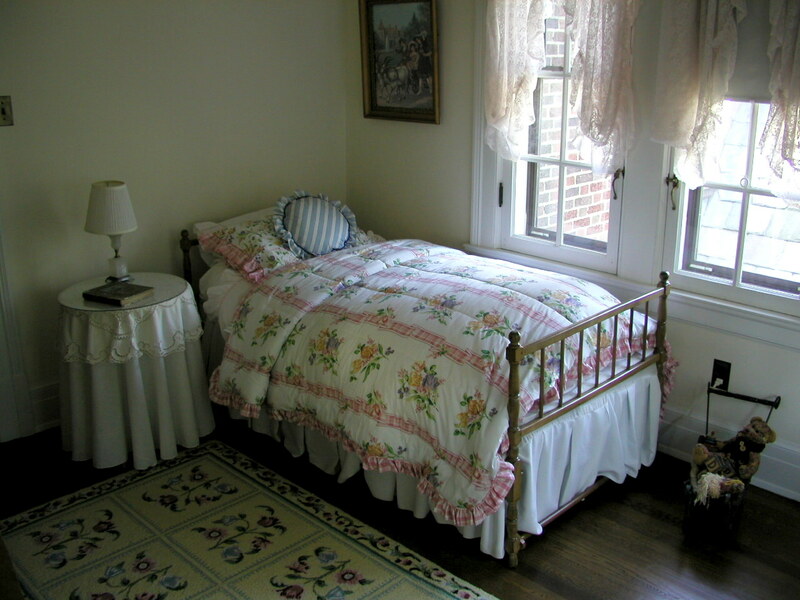 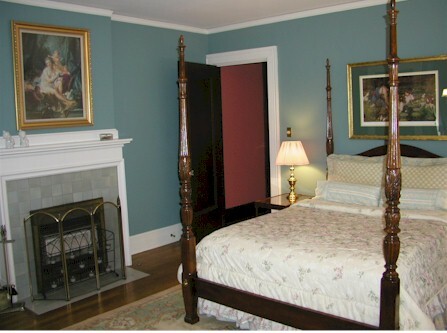 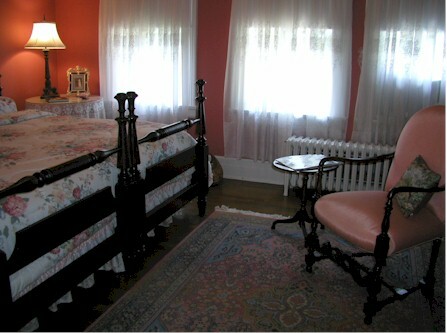 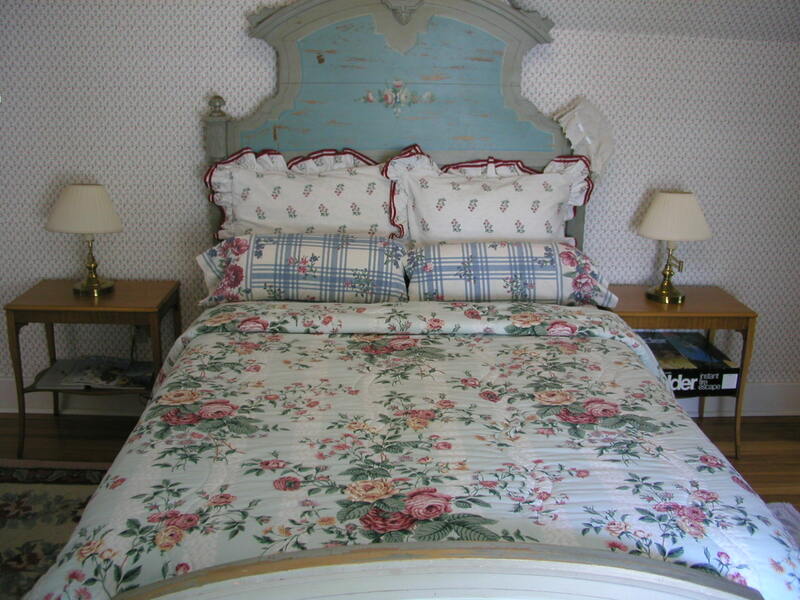 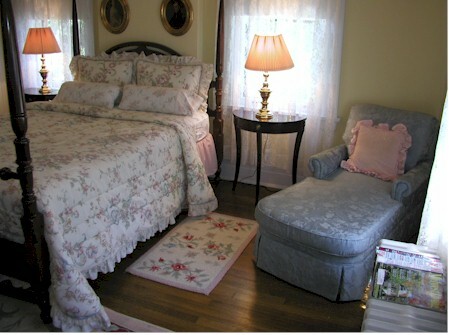 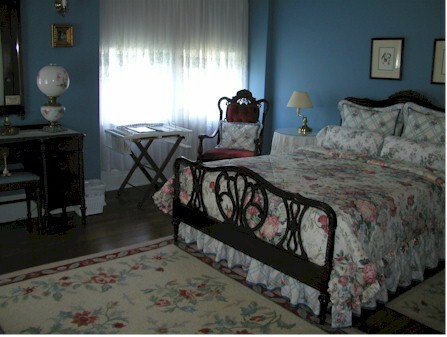 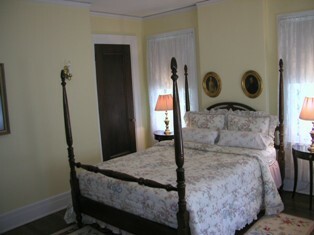 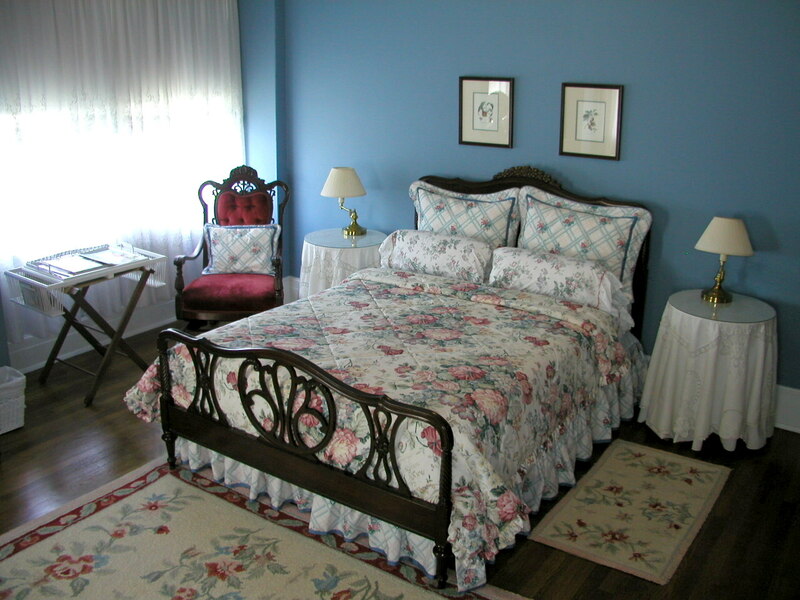 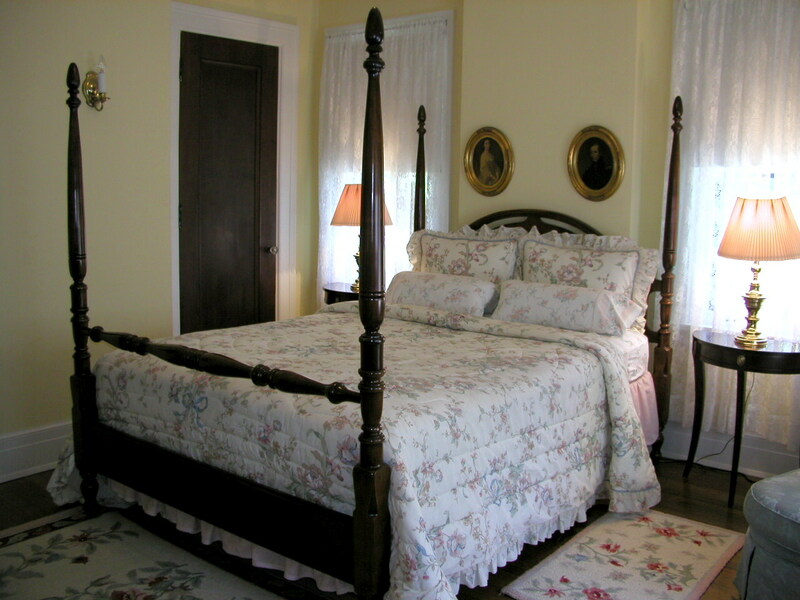 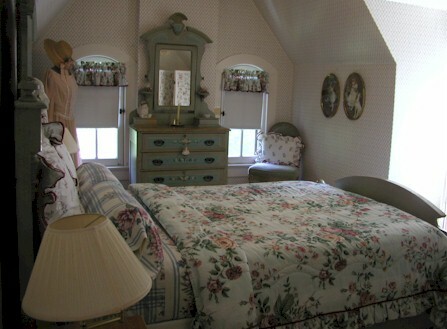 Description: Nestled on the third floor with a double bed and a bit of French country charm.